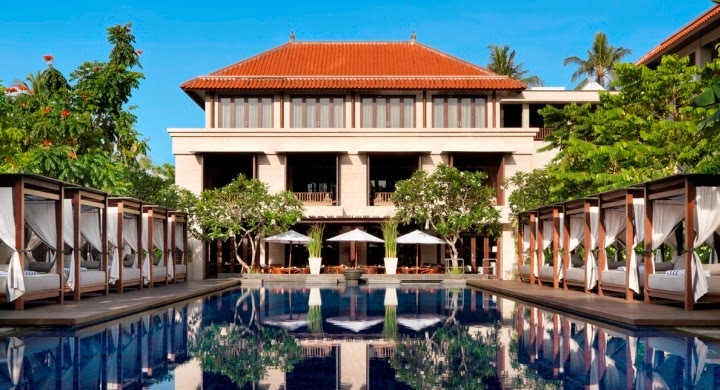 Belmond Jimbaran Puri is the perfect combination of Balinese charm and European elegance. 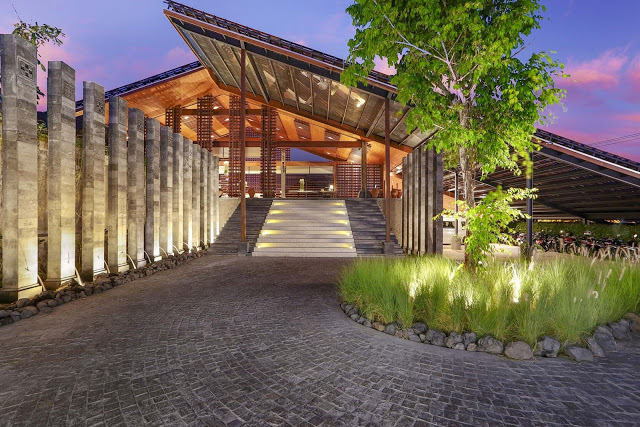 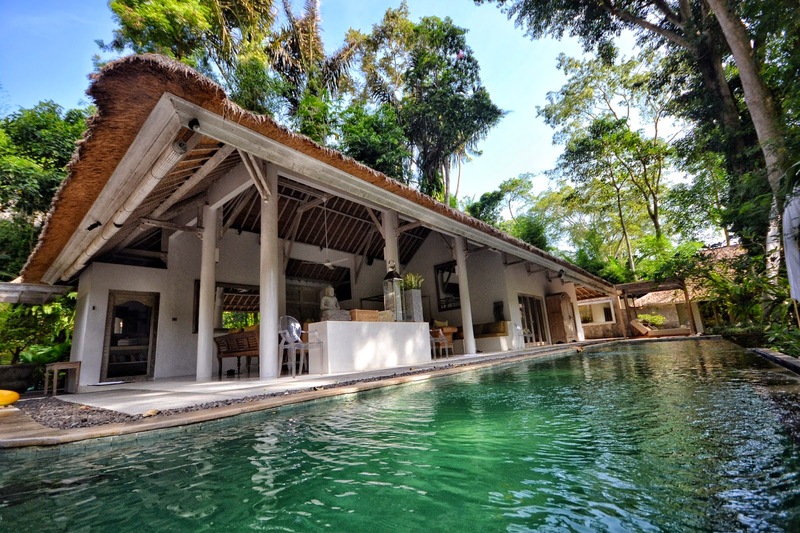 If you are looking for secluded luxury near the hustle and bustle of Seminyak and Canggu then The Santai is a great choice…. 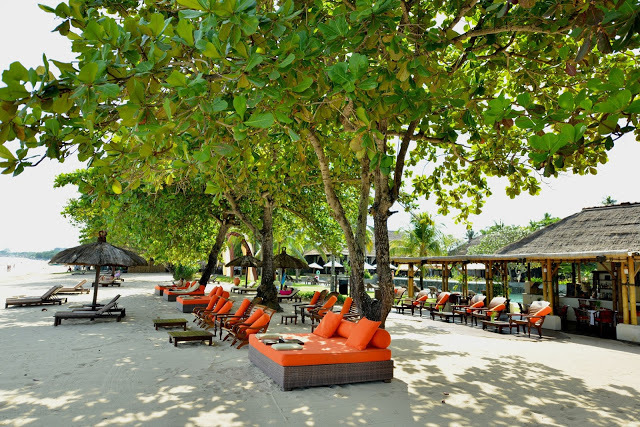 Courtyard by Marriott Bali, located in the beautiful and serene Nusa Dua area, is the ideal location for a family vacation….. 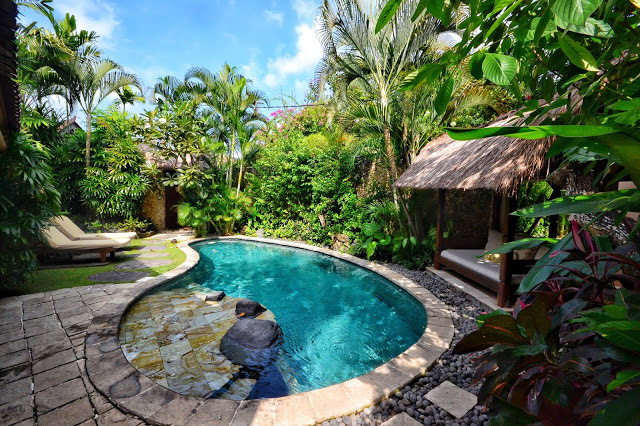 If you are looking for a luxurious and relaxed sanctuary near the fun and excitement of Seminyak, Villa Kubu is the perfect spot…. 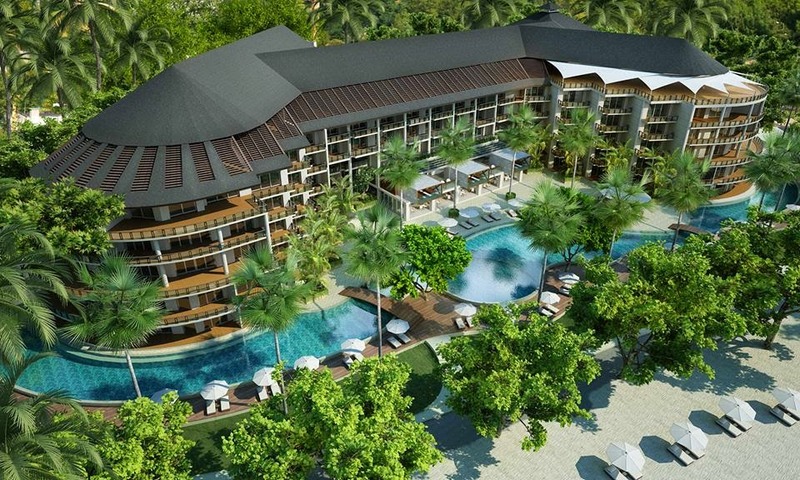 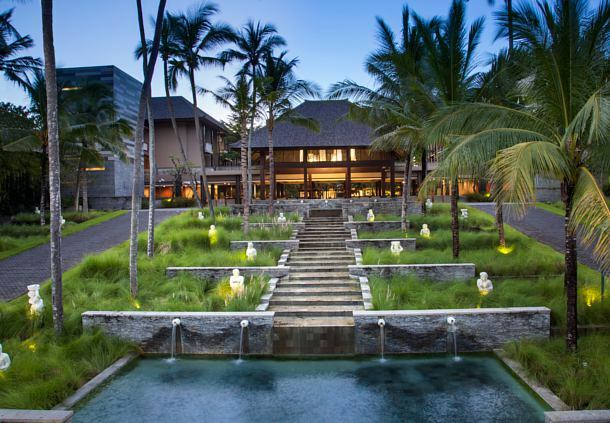 Conrad Bali, located in beautiful Nusa Dua, is the ideal place to enjoy a relaxing vacation with the family……. 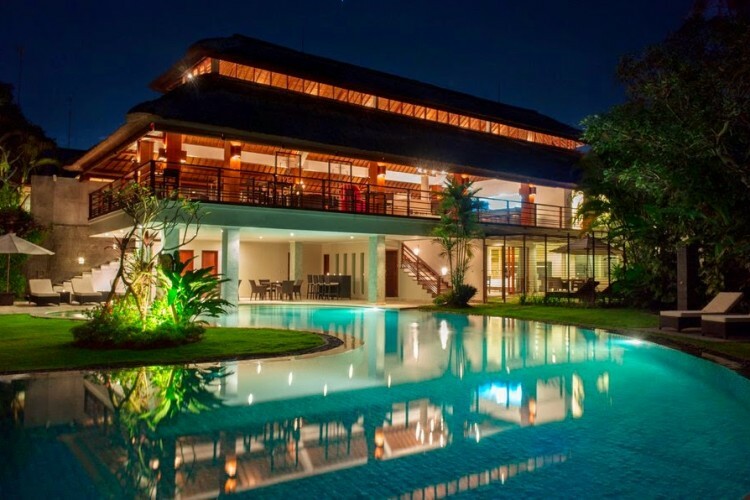 Double-Six Luxury Hotel located in surf ready Seminyak is the perfect trendy getaway spot for a fun trip with friends or family….